The sustainment pocket is attached to the side of the main pack using the same interlocking attachment system as the vest pockets. The sustainment pocket contains two D-rings on the sides which allow it to be carried by the general purpose sling for alternate uses. 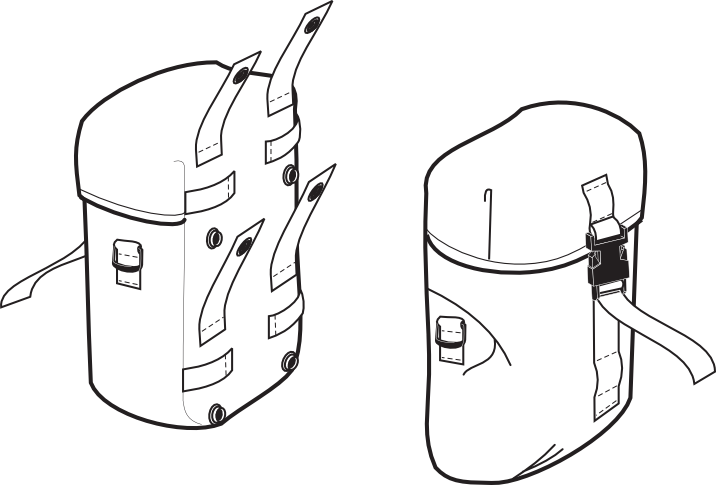 The sustainment pocket can also be added to the side of the Patrol Pack to nearly double its capacity.